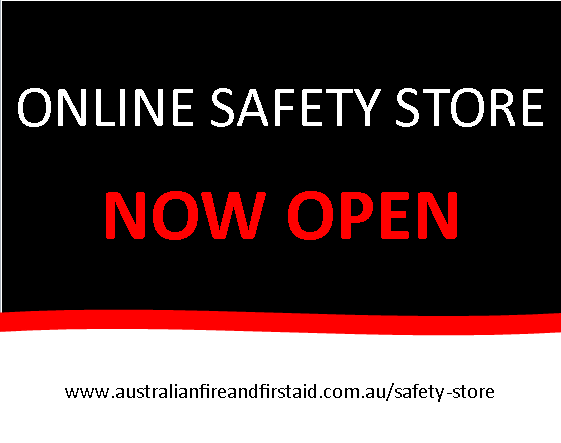 Our online safety store is now open for business selling our top 5 products. Over the coming days and weeks we will continue to add all of our available retail items such as First Aid Kits, Safety Personnel Identification, Fire Blankets, Safety Products, Personal Protective Equipment and Safety Products such as signage, posters and stickers will all soon be available. Right now you can purchase our top 5 selling items, to see what they are click on the link and visit the store the now!